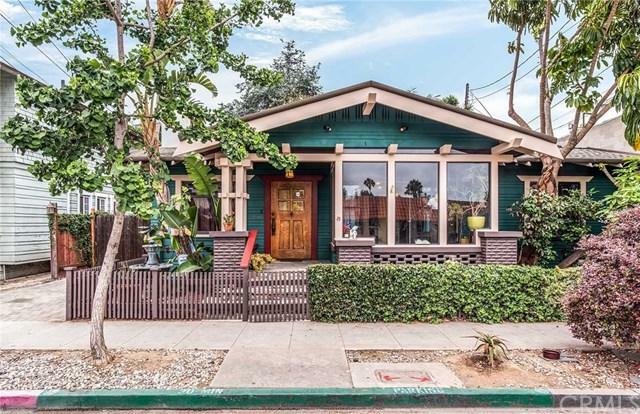 Craftsman Bungalow in Bluff Park. 2 bedrooms/1 bath in the main house and a studio in the converted garage perfect for running a small home business. 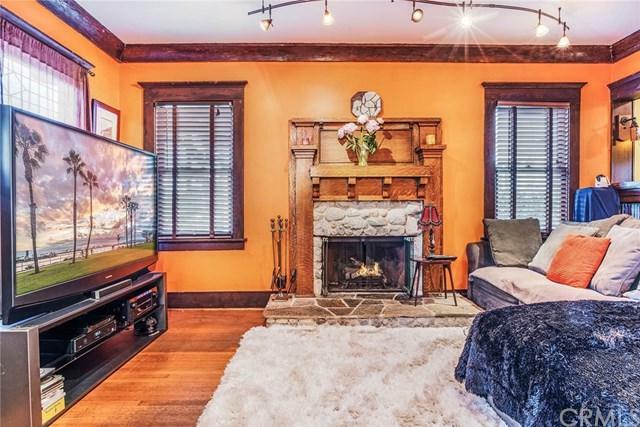 The main house features hardwood throughout with original built-ins, open floor plan from living room to formal dining room with working fireplace and a large sitting area that can be used as 3rd bedroom or TV/Office including an enclosed sun porch. 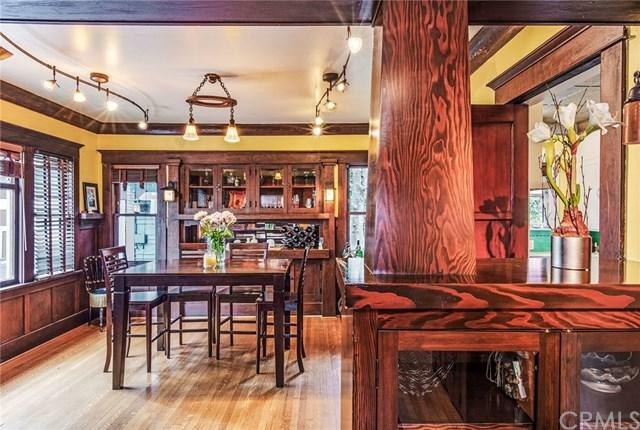 The kitchen is complete with a vintage O+GGKeefe & Merritt stove, Tin Ceiling, Shaker style cabinets that leads to pantry area, WD hookup and direct access to the tranquil outdoor space. 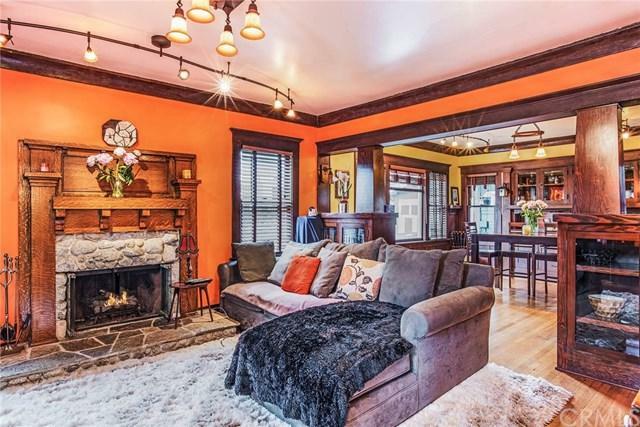 You won't be disappointed W/the restored & In-tact Features such as Original Dark Wood built-in Buffets, Pocket Doors, windows/doors/crown moldings & stunning Lead Glass windows. Era wall sconces and Incredible and a Claw Foot Slipper tub. The single car garage has been converted into a studio or office space with +-+ bath perfect as an outdoor entertainment area or guest space. Copper plumbing, upgraded electrical, central air & heat.2 Blocks from Ocean a MUST SEE!! Can be used as a business. Sold by Leslie Stonick of Compass.